The leopard is a magnificent animal that can be found in many places like Africa, the Middle East, Asia and Sibiria. Fossil records show that they also used to live in Europe. It often gets confused with the jaguar, but the leopard is smaller with a lighter build. The marks on the fur are incredibly beautiful and a perfect camouflage for hunting. It can get as fast as 36 miles per hour and is sadly listed as ‘near threatened’ as a result of habitat loss and pest control. 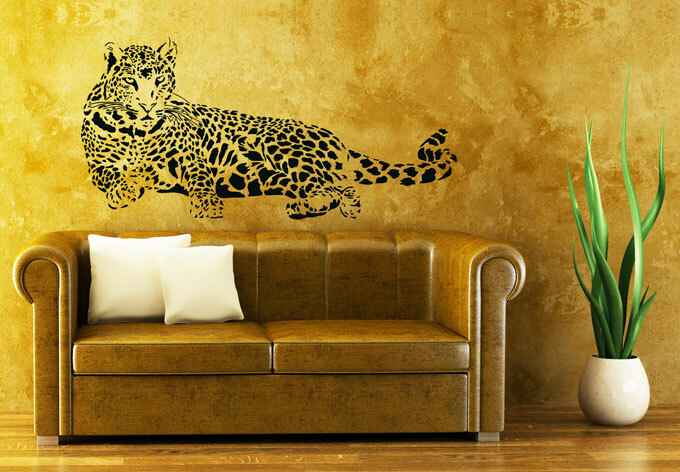 So we think our Lying Leopard Wall Sticker is a perfect reminder of this wonderful species that is worth protecting before it is too late. 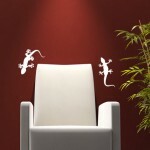 This Lying Leopard Wall sticker is stunning. 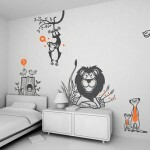 It’s eyes are georgous and the print of the fur is very detailed. 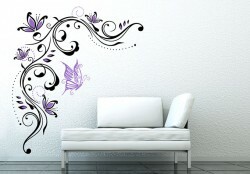 It is a great piece of decoration for almost every room. 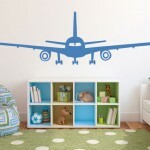 How about above your bed or in the hallway? 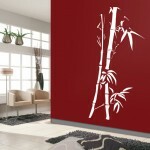 It is also perfect for an Asian of Afrcian themed room where it would wow your guests! 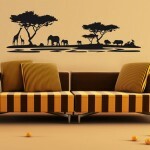 More Wall Decoration Ideas ..
Wall Decoration Pictures - For All Your Wall Decoration Ideas and Inspiration. 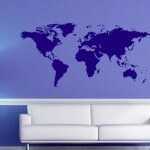 Wall Decoration Pictures (http://www.walldecorationpictures.com) is a participant in the Amazon Services LLC Associates Program, an affiliate advertising program designed to provide a means for sites to earn advertising fees by advertising and linking to Amazon. Certain content that appears here comes from Amazon Services LLC. This content is provided 'as is' and is subject to change or removal at any time.